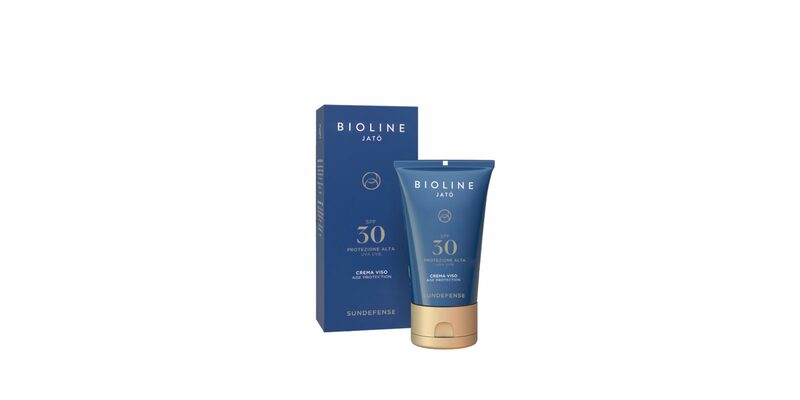 Sunscreen cream with a lightweight and silky texture, that merges the properties of innovative UVA and UVB filters with the quality of functional substances with a high hydrating and soothing power that protect the skin from the harms caused by IR rays. Increases the tolerance to the sun, protecting the skin against the damaging effects of the sun’s rays. 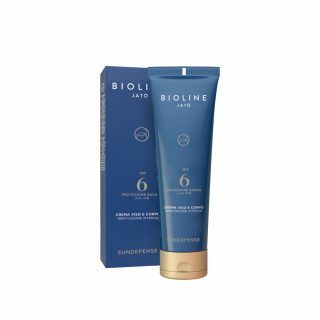 Suitable for very fair, sensitive and brown skin, during an intense sun exposure.